NEXT UP | the character building guild has started - but you can still join! oh, and THE WHAT-IF STORIES are almost ready! 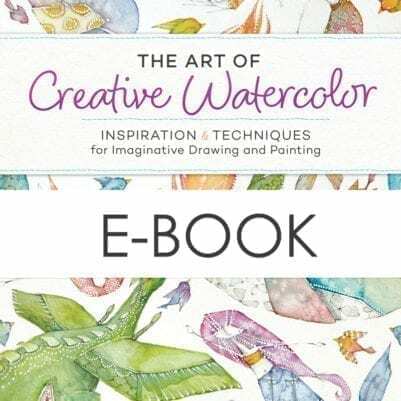 In this ebook, Danielle Donaldson teaches you how to create illustrations with the wonderfully spontaneous medium of watercolor. 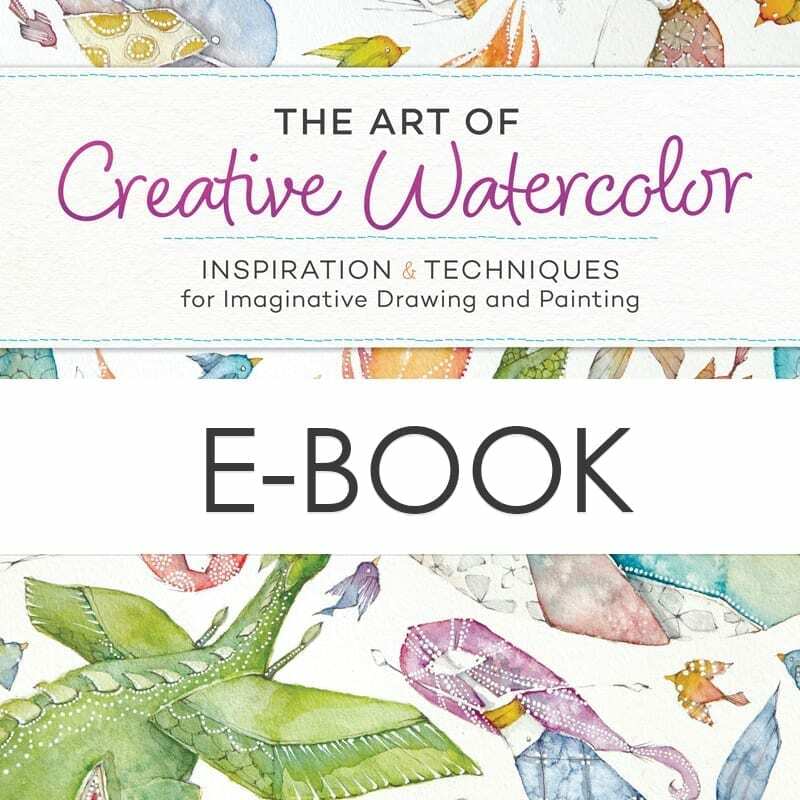 PLEASE NOTE | to purchase this e-book, you’ll be directed off-site to my publisher, F+W Media/Artists Network. You’ll receive an invoice/email directly from Artists Network to confirm your purchase and access your instant download on artistsnetwork.com. If you have technical difficulties, please use the support link in this email. This product is available for offsite purchase. As the author of this content, I am offered the opportunity to sell this product using an affiliate link. It's a great way to generate more revenue that supports my business and my ability to continue as a full-time artist. I appreciate your support when purchasing my off-site products! Please note that if you have technical difficulty with this product, please use the support assistance offered in the receipt/email you'll receive directly from the publisher via email. I am not able to access their records or inquire on your behalf! This means if you click on the link and purchase the item, I will receive an affiliate commission. Regardless, I only recommend products or services I use personally and believe will add value to my readers.